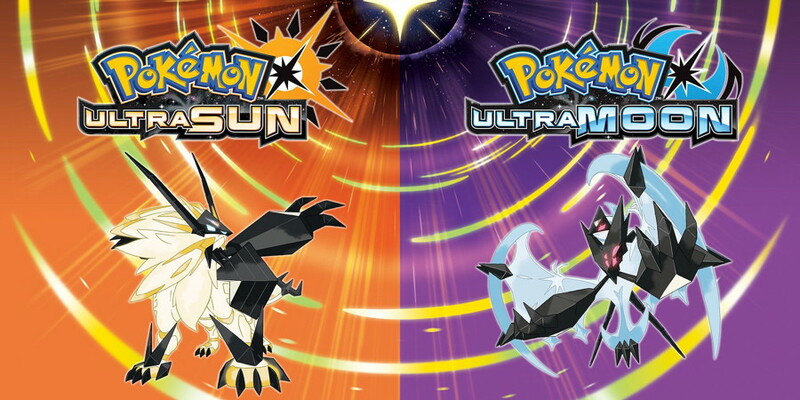 Pokémon fans will be pleased to here that this week's Nintendo Direct resulted in some more news about Pokemon Ultra Sun and Ultra Moon. There will be two new forms for the legendary Necrozma: Dusk Mane (Solagleo) and Dawn Wings (Lunala). It was also announced that early adopters for Ultra Sun and Ultra Moon will be rewarded with an event Rockruff which is able to evolve into the new Dusk Form Lycanroc. In order to nab the Rockruff, you'll need to get online in in-game before January 10, 2018. The direct also confirmed that the 3DS eShop versions of Pokemon Gold and Silver will be releasing on September 22. If you purchase either of those games, you'll get access to a Celebi in your choice of Sun, Moon, Ultra Sun, or Ultra Moon. Finally, a new Pokéball themed New 2DS XL will be released on November 3, 2017 to celebrate the release of the new games.